It's time for a girls' night in. With a strict no makeup and PJs only policy, you have plenty of time to make your table absolutely fabulous. 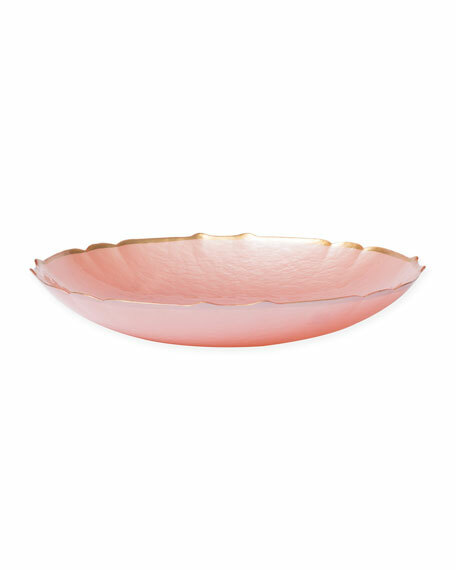 Set it with the Pastel Glass Medium Bowl, a versatile piece that is as stylish as it is fun!